Attention! 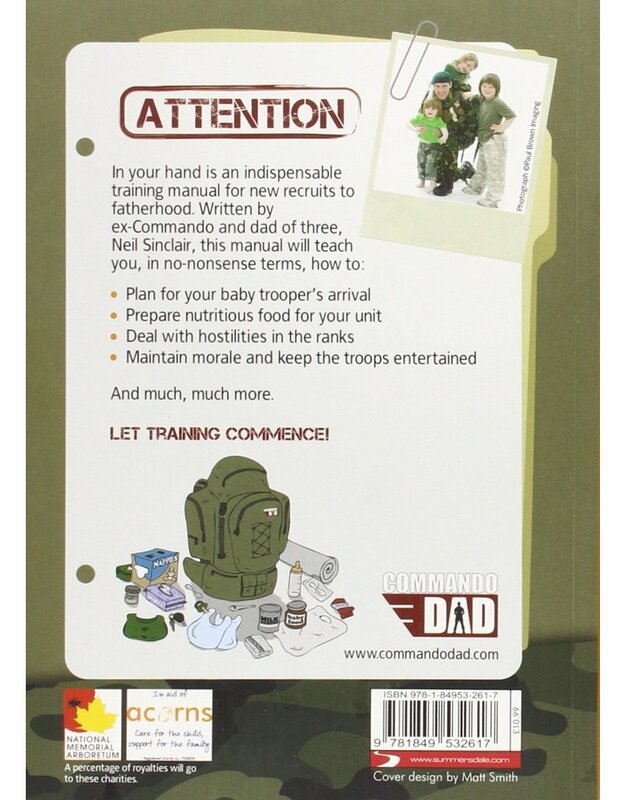 Written by an ex-Commando and dad of three, this manual provides clear and logical advice on all the practicalities of becoming a new father and simple, helpful instruction for all obstacles along the way. 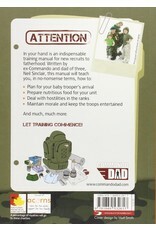 It will teach prospective fathers, in no-nonsense terms, how to survive the first 24 hours; how to Prepare and Plan to Prevent Poor Parental Performance; how to maintain morale in the ranks; how to feed, clothe, transport, and entertain your troops; how to transport the troops successfully on maneuvers; how to increase your "flash to bang" time and "square away" tasks along the way; and much more. Let training commence. 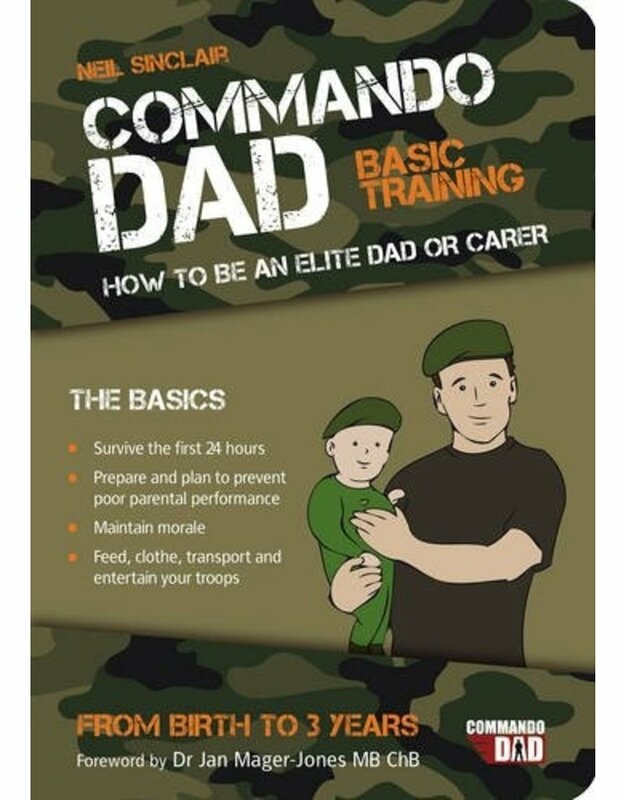 Neil Sinclair is an ex-Commando, qualified child-minder, and full-time dad to three young troopers. 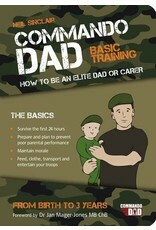 He also runs a weekend playgroup and maintains commandodad.com.